Although Washougal may be a smaller town at the edge of a major metropolitan area, that doesn’t mean you should have to get a smaller quality of service for your roofing. 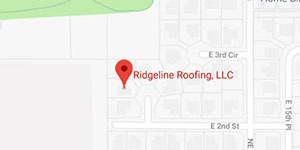 Some nearby roofing contractors won’t make the trip over to Washougal, but at Ridgeline Roofing, we’re happy to do so. Not only will we drive over to any address in or near town, but we’ll make sure to be on time for our appointment too! What kind of work do your roofers do? Leak detection and repairs. A roof that drips into your attic may be hard to notice. But if you’re unlucky enough to have a leak from the ceiling to your living room, it’s more than an inconvenience! We can quickly find the source and fix the problem for you to stop that pesky leak. Repairs and shingle replacement. 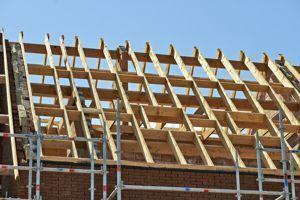 While a common need for roof repair is missing shingles, it isn’t the only one. Problems with flashing can potentially let water into your electrical power mast and ruin your breaker box. Our experience allows us to work on many of these sections without having to shut down the power. Roof replacement and installation. If you have an old, worn down, or even broken roof, a replacement is probably your best option. 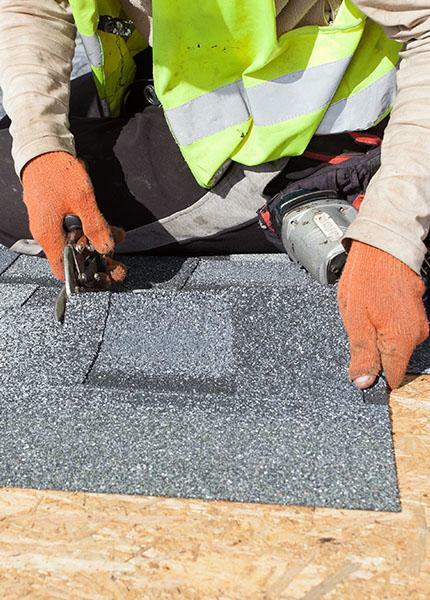 Using the highly-esteemed Malarkey brand roofing materials, we only use materials that we know will last so you won’t need a new roof for the foreseeable future. As local roofing company, we know the area well and the many alternative paths to get to your location in Washougal. And once we’re there at the agreed-upon time, we treat you and your home with respect. This includes everything from the no-pressure, no-obligation estimate to the final walkaround that we do with you to make sure our work meets your expectations. You really have nothing to lose by letting us come by to check the condition of your roofing in Washougal! Call us or fill out a contact form today to get started.